David started work in the paint and wallpaper business in 1947 with his father and uncle in their original Karangahape Road shop. Following his first trip to the USA in 1959 to research USA retail (and many subsequent trips), David started developing Levene & Co which was later to become a major force in NZ retailing. The business was ultimately sold in 1994 with 52 retail stores along with large paint and wallpaper manufacturing factories. David was knighted in 2010 for services to business and the community, was awarded an OBE in 1995, received an honorary doctorate in Literature from Massey University, an honorary doctorate in Laws from Auckland University and has been inducted into the North Shore, Manukau and New Zealand Business Halls of Fame. David is the patron of YES Disability and Outward Bound. He runs The David Levene Foundation which contributes to many organisations and causes throughout New Zealand, including North Shore Hospice, Halberg and many educational institutions. Dave was appointed Managing Director of Lewis Holdings in 2007 and assumed responsibilities for Quadrant Properties in 2009. 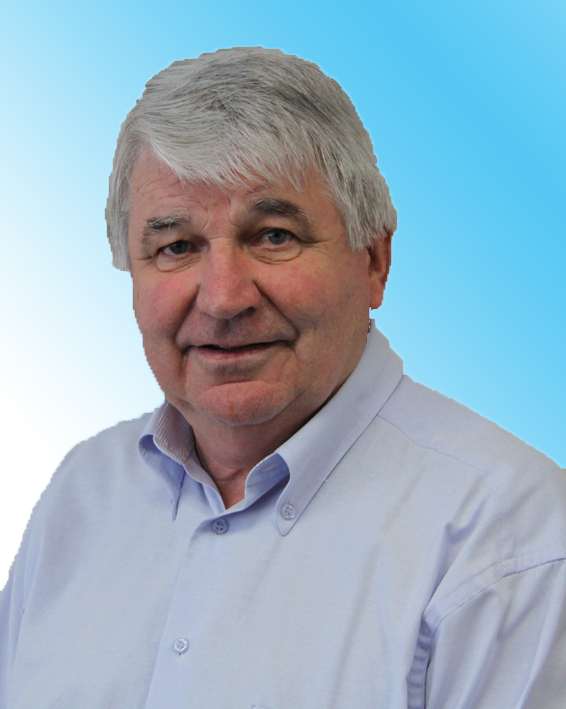 In 1978, along with another business partner, Dave started a textile coating business based in East Tamaki which now exports product all over the world. Dave continues to be involved with the company on a daily basis. As a current member and past President of the Rotary Club of Auckland and past Chairman of the Outward Bound Trust, Dave also manages the David Levene Foundation which last year made grants to over 300 organisations and causes. 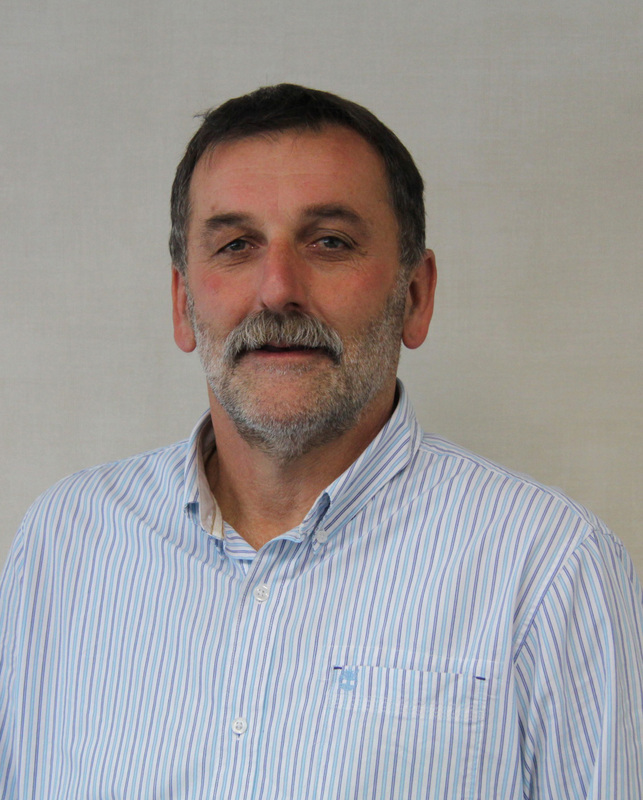 Martin started his working life as a Cadet Quantity Surveyor at Mainzeal in 1977 and was a key Mainzeal staff member for 16 years. Martin has particular skills in Development, Design, Cost and Project Management. Martin joined Quadrant in 2003 after working for Arrow, Hartland & Emerald Group as General Manager Property over the period 1993-2003. Recent key development projects have been the new NZ Police North Shore HQ, Penguin/Pearson Publications new HQ, a new Mt Wellington HQ/Warehouse/Showroom for Sheppard Industries (Avanti Cycles), the complex Locker NZ East Tamaki factory and multiple East Tamaki projects for Carters, Atlas Specialty Metals and NZL Group. 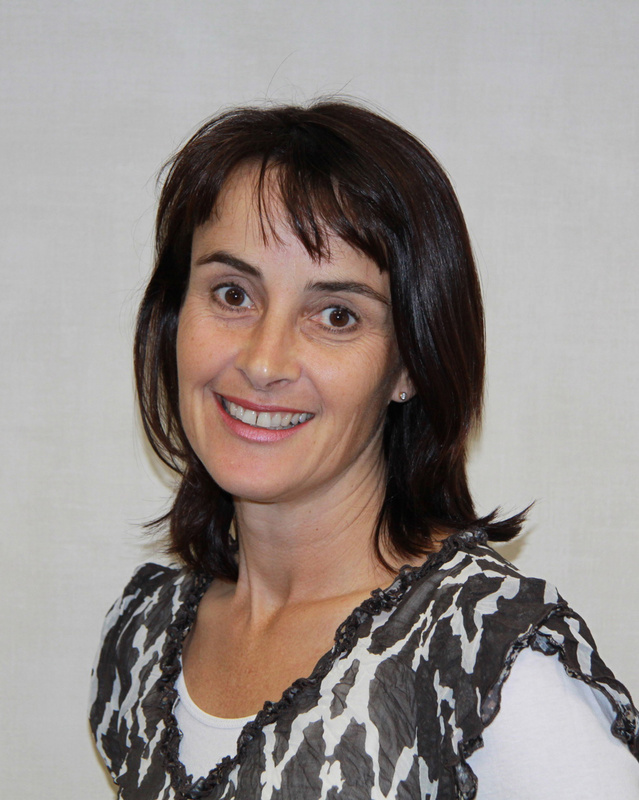 Julie has been at Quadrant since inception and now runs the Tauranga Office of the company. Her current portfolio includes managing and developing retail, office and industrial properties in both Tauranga and Auckland, inclujding the very successful HomeZone Owens Place bulk retail centre at Mt Maunganui. Julie also manages a number of property leases for a well known nationwide retail chain. Julie is tertiary qualified and a licensed REINZ salesperson. 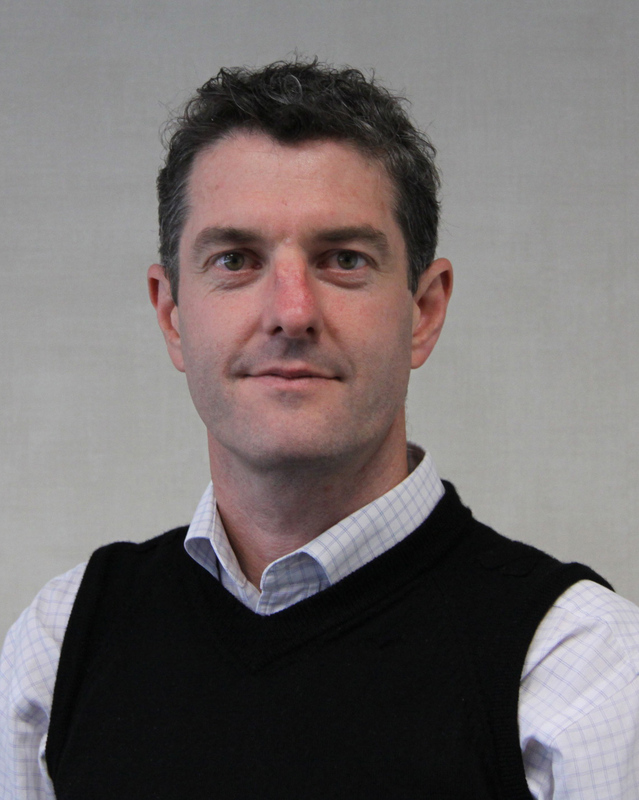 David has been with Quadrant since 2006 after working for DTZ Valuation in Auckland and Wellington. During his OE, David also worked as a surveyor in London and is taking a full overview of the Levene family investment portfolio, issues and strategies. Part of David's portfolio work includes undertaking annual property market valuations for financial reporting standards; arranging and managing the group's insurance cover; and providing key performance indicators to the Landlord's board of directors. David has recently completed a number of very large industrial building lease renewals and refurbishment contracts in East Tamaki for the investment portfolio and his focus continues to be in the Auckland leasing and development market. Darrin joined Quadrant in 2006 after 6 years experience as a Property Manager with CBRE and Jones Lang LaSalle. Darrin then moved to AMP Capital where he spent 2 years as a Property Manager working on the Property for Industry portfolio. Darrin has responsibility for the Quadrant North Shore external property management (office) contracts and also a number of buildings in the Levene family investment portfolio. Among Darrin's recent projects has been securing Westpac as a new tenant in the HomeZone development on Constellation Drive and the NZ Golf/PGA new tenant fitout at Quadrant House..